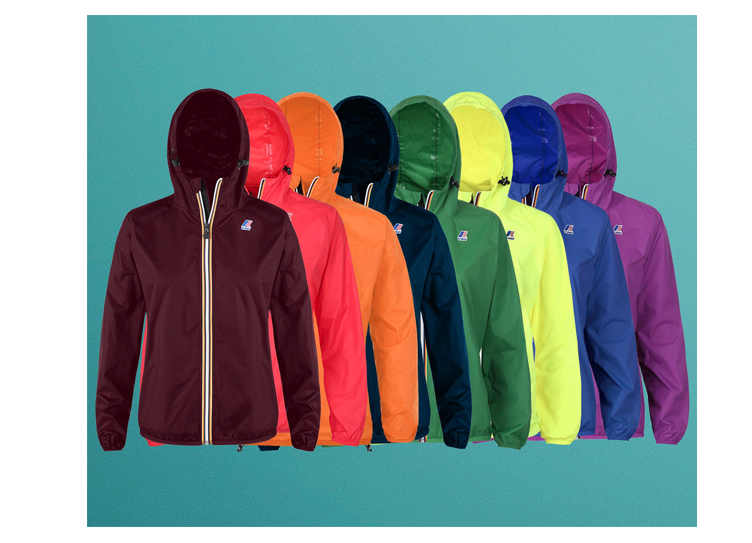 The winter is slowly coming and to cheer us up, it is time to wear some K-Way! The brand brings back their famous model Claudette 3.0 and is as usual functional, resistant and a timeless windbreaker. The rainbow colors already put a smile on my face. The Claudette 3.0 has a regular fit, made of nylon anti-tear, waterproof, breathable and can be transformed in ‘banana’ to wear it around your waist. And since we are talking about K-Way…check out the amazing video they made 5 months ago. Never gets boring. Love it! Just had to share it again.